Every single Saturday, all summer long, Pitch will be throwing a series of ticketed all-day terrace parties. We’ve decided to call this initiative Pitch Saturdays, and it’s set to be the place to go for live outdoor music, lip-smacking street food, and banging drinks as we enter the warmer climes of summer. Tuck into a burger or snackbox from one of our eclectic mix of stalls and wash it down with one of our ice cold tiki cocktails against the backdrop of 90s and 00s vibes being thrown out by some of the biggest DJs in the capital. Sound up your street? Browse some of our upcoming Pitch Saturday parties below and book your tickets today. Alternatively, hear about new events as we get them by signing up to our dedicated newsletter. Click here to access our bookings form. We have a range of spaces to hire, with a selection of Moroccan-themed private booths for smaller groups, as well as the option of hiring out the entire 400-capacity venue for large parties. 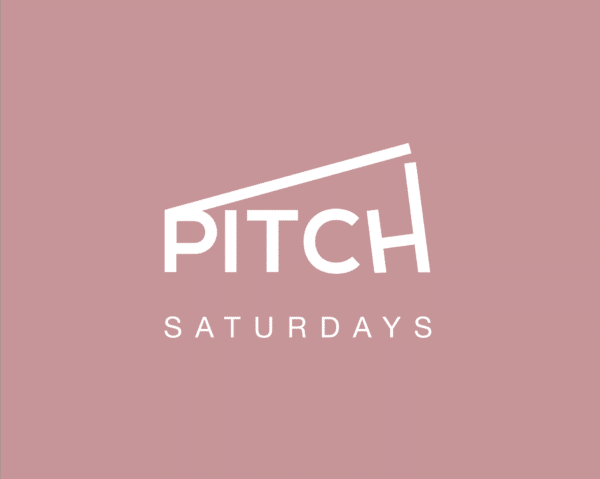 Pitch is hosting a series of parties every Saturday over the summer, with music from Supa Dupa Fly, expect great cocktails, great vibes and street food. The last Pitch Saturdays of April looks set to be an absolute banger. 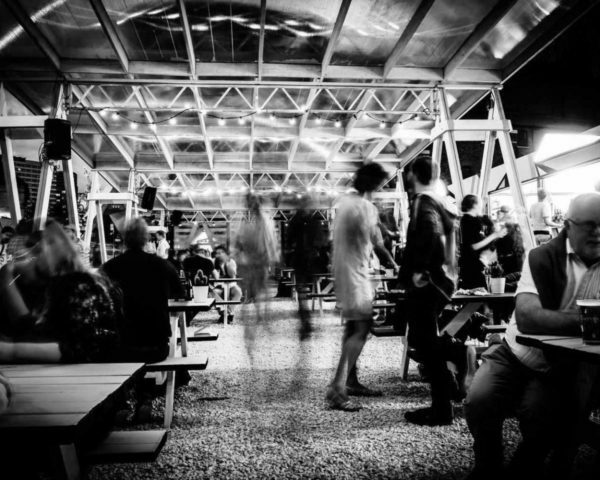 Cocktails, street food, and good vibes, all to the soundtrack of the best hip-hop and R&B hits. 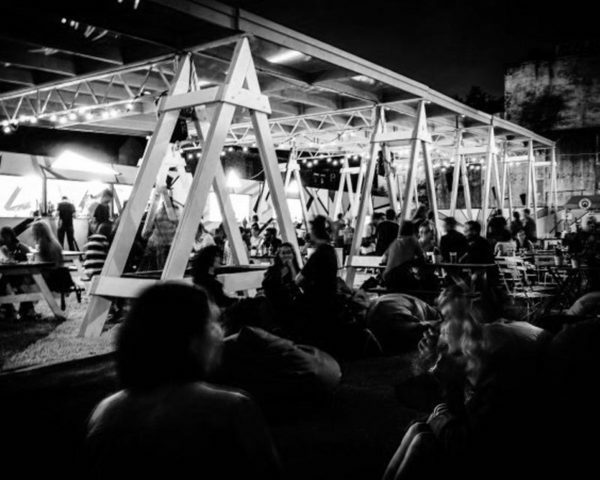 We’ve got a deluge of events coming your way over the next few months, from live music and DJ sets from some famous faces, to live sporting events and open air screenings of cult-classics on our big screen, all the way to curated dining events and outdoor supper clubs.